FRANKLIN COUNTY, IL (KFVS) - The State of Illinois can't offer as much help to new businesses as it once could, and leaders in Franklin County are hoping to avoid competing for what's left. At least three cities in Franklin County currently have a sort of benefit deal with the state known as an "enterprise zones." Businesses that open up or expand within those zones are allowed to skip paying certain taxes during the process. But while several of those zones are currently individually maintained within Franklin County, local leaders are worried the state will only approve one county wide. "They're giving less and less each year," Benton Zoning Administrator David Garavalia said. "So, if everyone would ban together and apply for one and get one, then we'll all be on the same one, instead of cutting somebody out." Even though the state's goal by limiting the number of zones is to save money, as presumed by county leaders, the alternative application strategy will cover a wider area. That includes West City, which was not part of an enterprise zone before. County leaders argue inclusion in a zone will result in more tax money for both the state and county because it could result in more businesses over all, all of which will eventually pay their taxes in full. 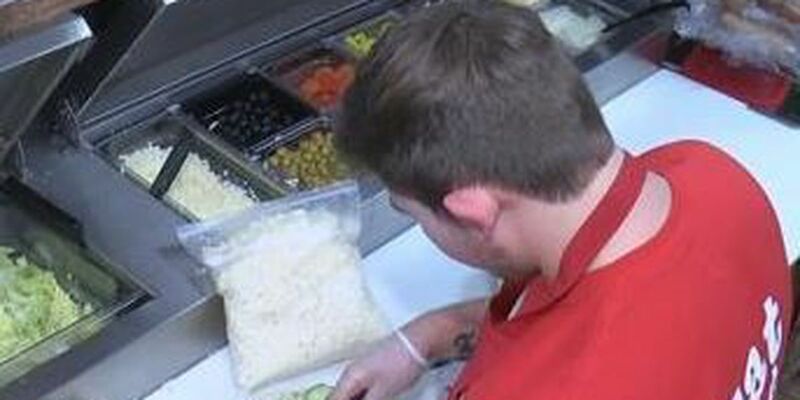 A franchise of Joe's Pizza opened in Benton in late 2016 and the general manager said they saved several thousand dollars in startup costs. "If there's nothing to do, then people just go to other cities to buy things," Joe's Pizza customer David Cozby said. "And that takes tax dollars away from the community." Leaders in West Frankfort are optimistic the plan will be approved and Mayor Tom Jordan said the city is in the process of purchasing land to sell off to new businesses. State approval for enterprise zones is only granted to areas with high unemployment, poverty or large scale business closure issues.